Downlaod vector file Here. 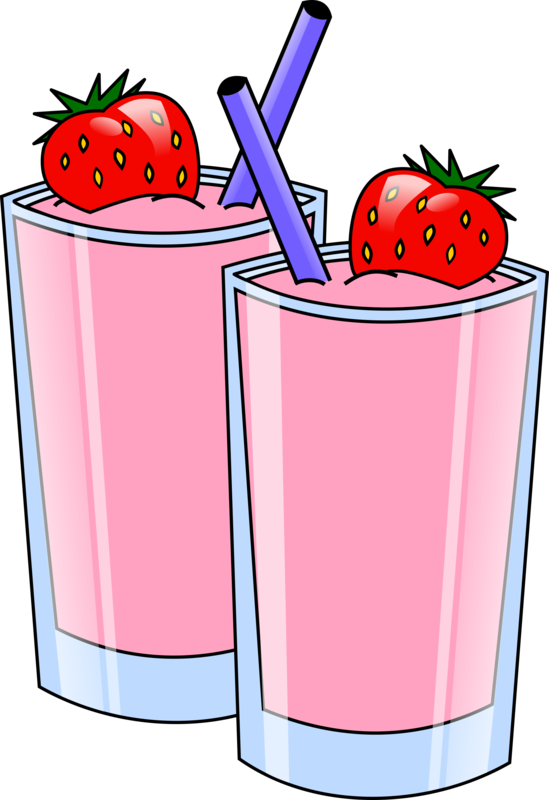 Clipart of Strawberry Smoothies. Photo by SRD.